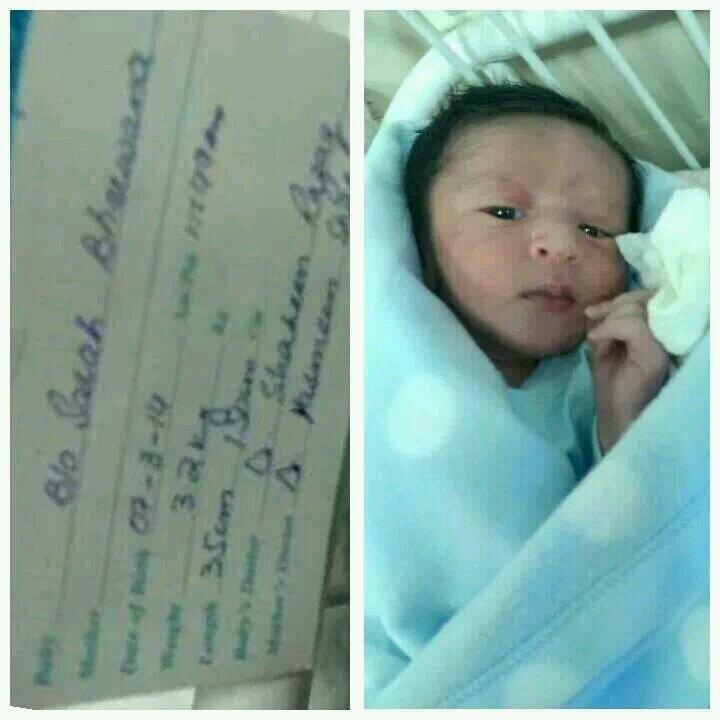 Pakistani singer Atif Aslam has become a father after his wife Sara Bharwana gave birth to a baby boy in a hospital in Lahore. It was reported last September (2013) that the couple were expecting. Atif Aslam is currently on his India tour and will be making his way to Pakistan to meet his newborn. The 30-year-old singer got married to Sara Bharwana last March in Lahore.